With our culture and families seemingly in a meltdown, do you often feel helpless, wondering if there is anything a man should or could be doing? 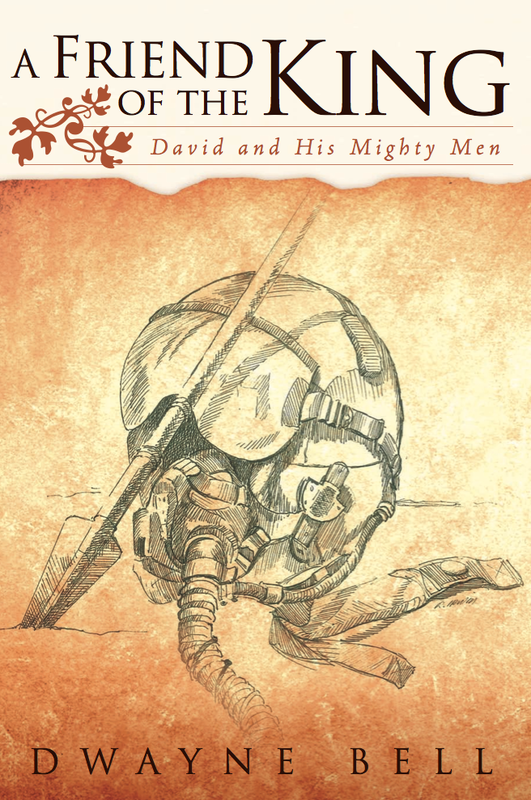 This book will prove encouraging, insightful and instructive for you! It’s deep enough; yet short, simple and to the point, the way men like it. The gist of it is this: be a man; be a friend; be a leader; understand your times, and what you should be doing. 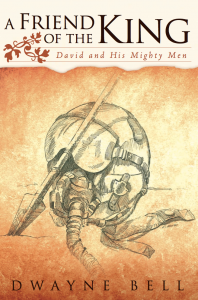 We’ll look to the Bible and David’s Mighty Men for insight, instruction and motivation. Let your journey to insight and action begin!